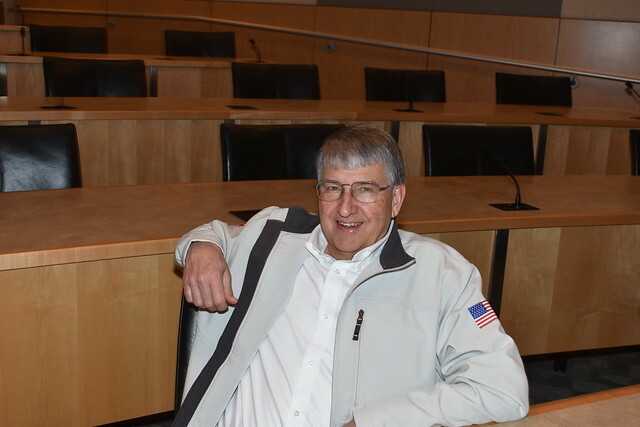 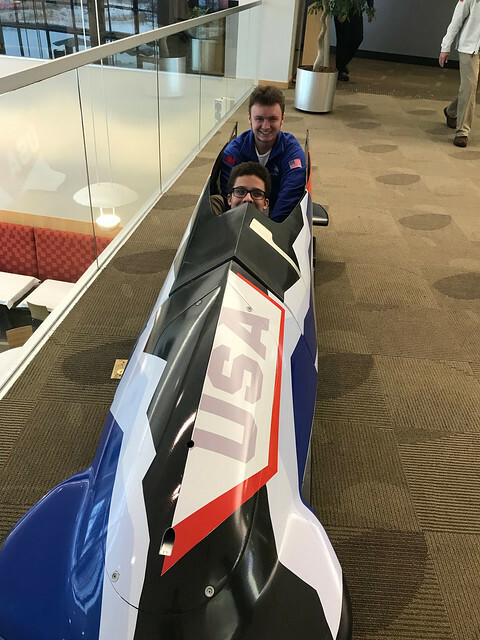 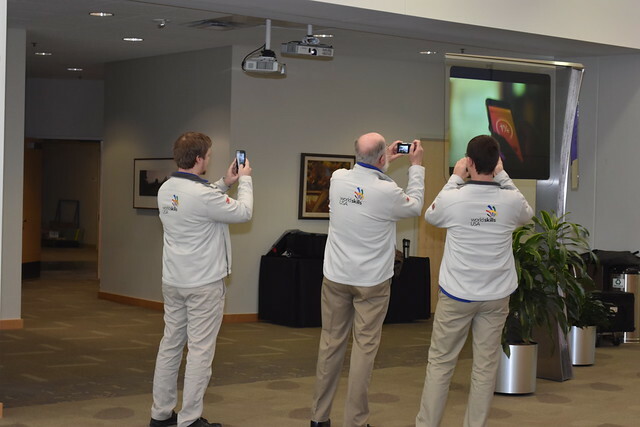 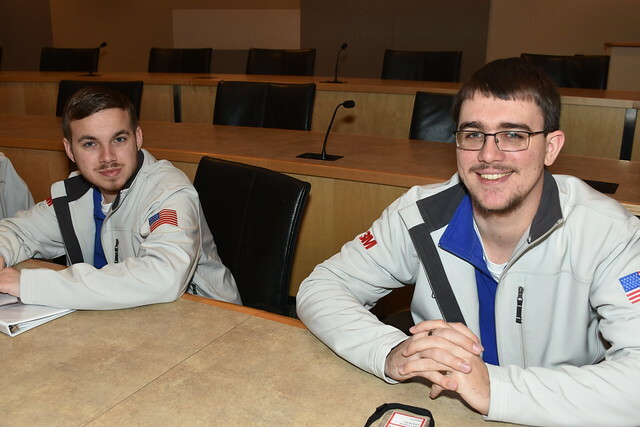 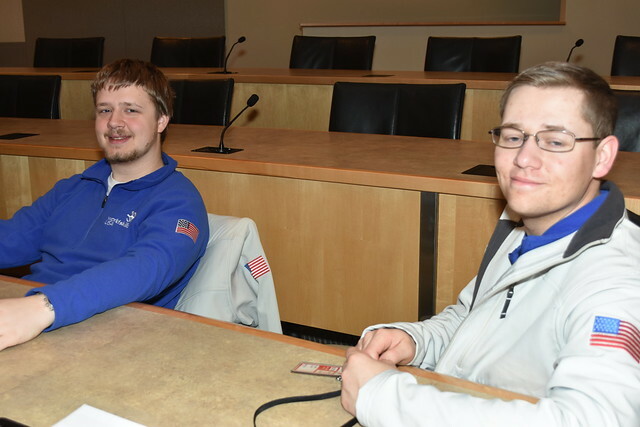 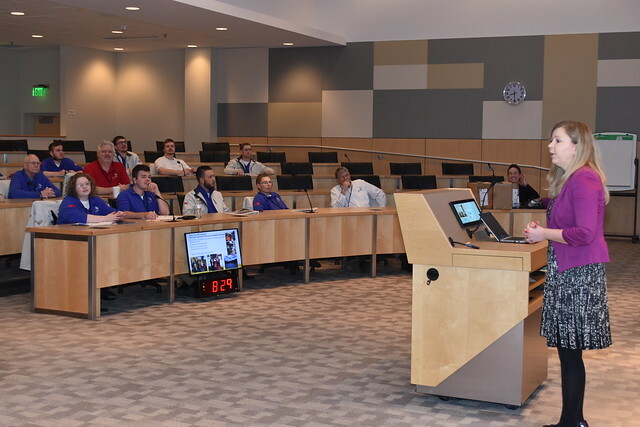 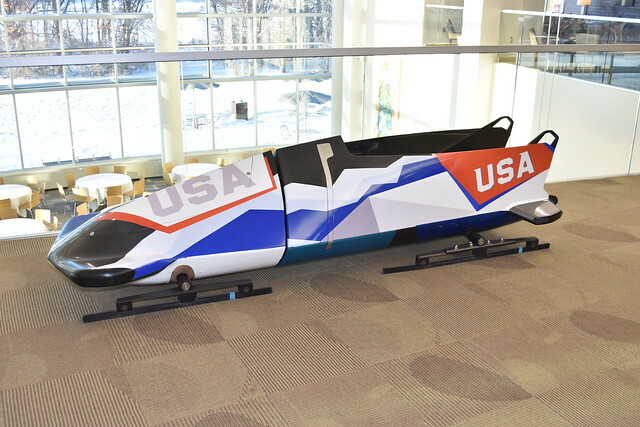 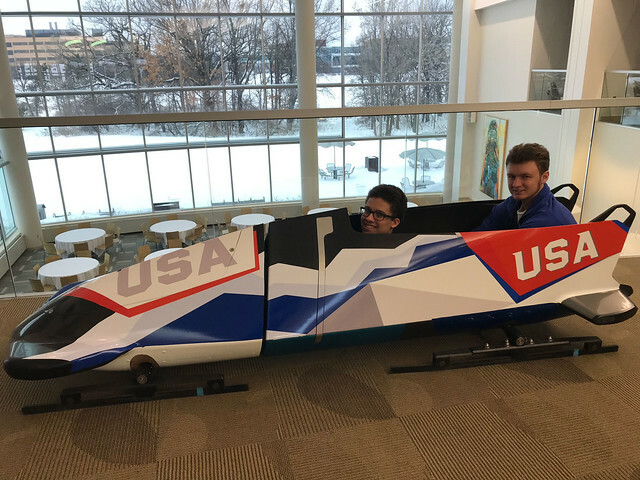 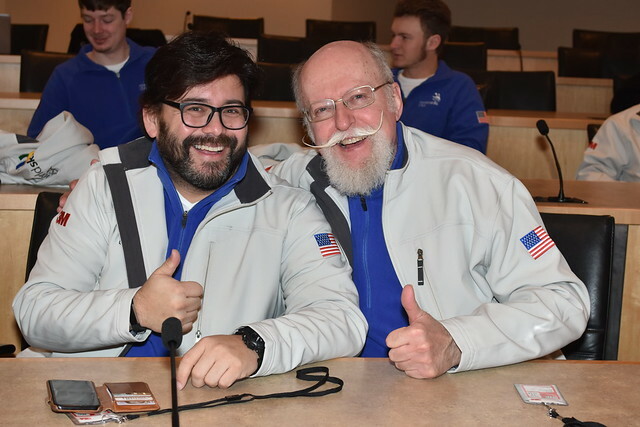 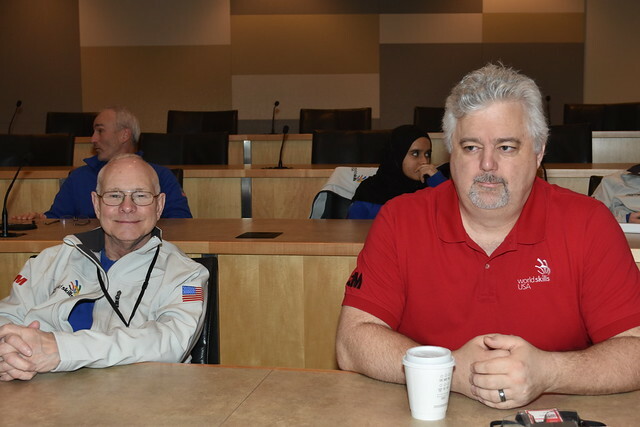 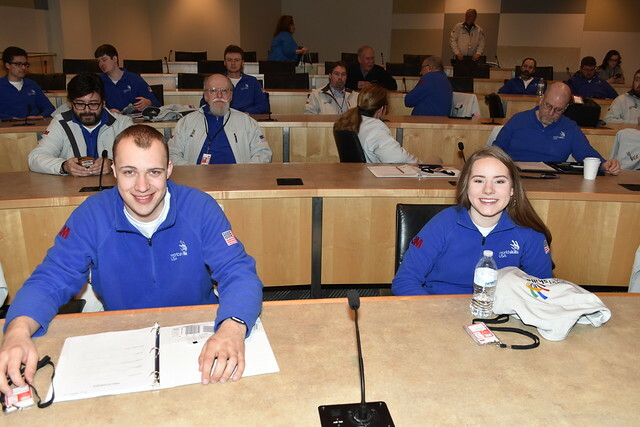 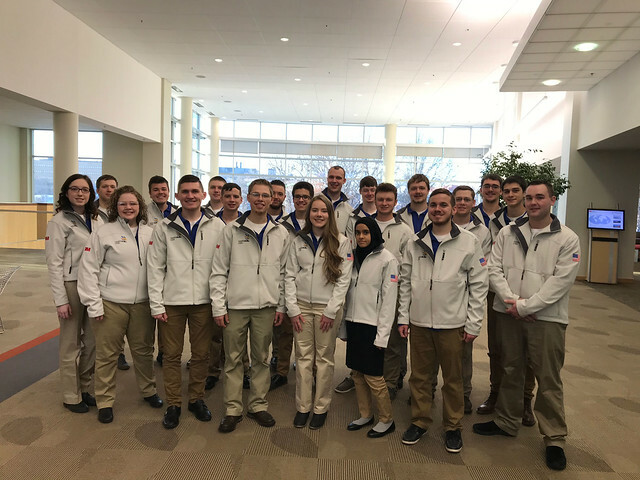 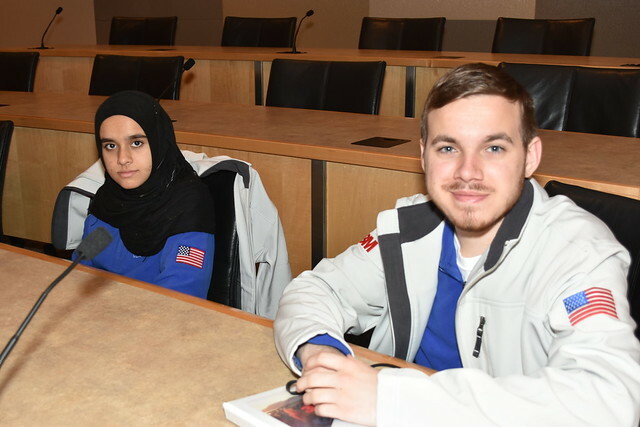 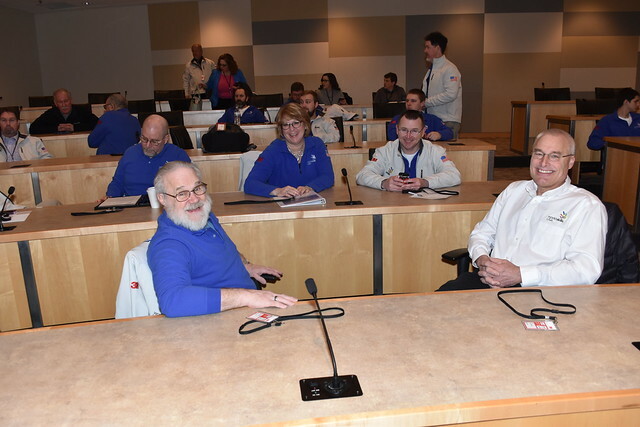 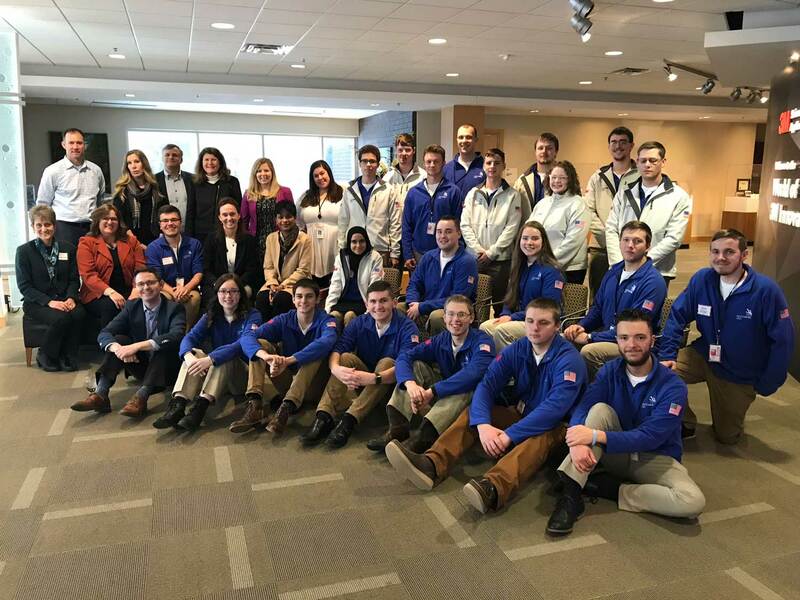 On March 11-12, the WorldSkills USA team members and their experts, traveled to St. Paul, Minn., for two days of training at 3M’s headquarters. 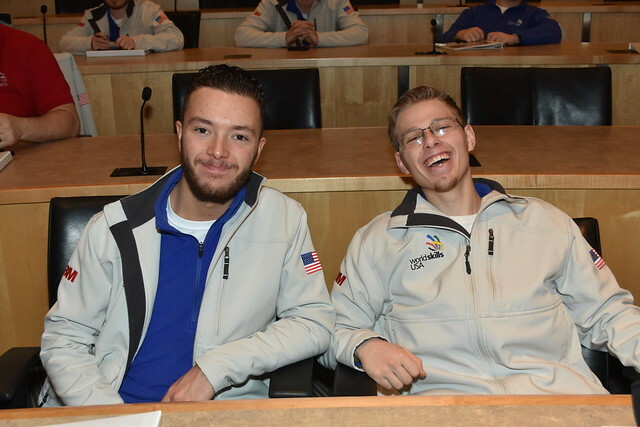 The first day was spent in team building activities, scenario training and learning what to expect in Kazan, Russia. 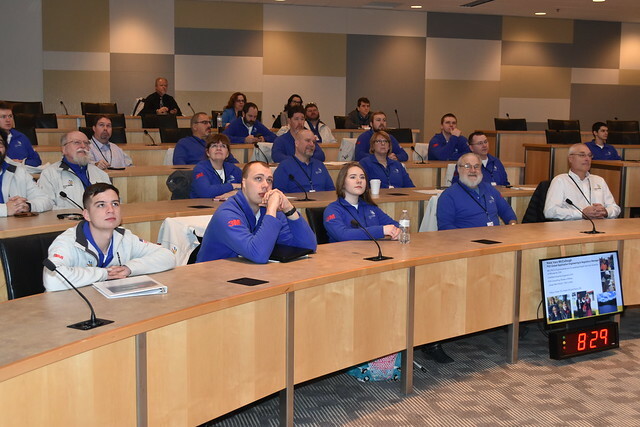 The next day, competitors enjoyed mentor discussions, information sessions and toured the 3M Innovation Center. 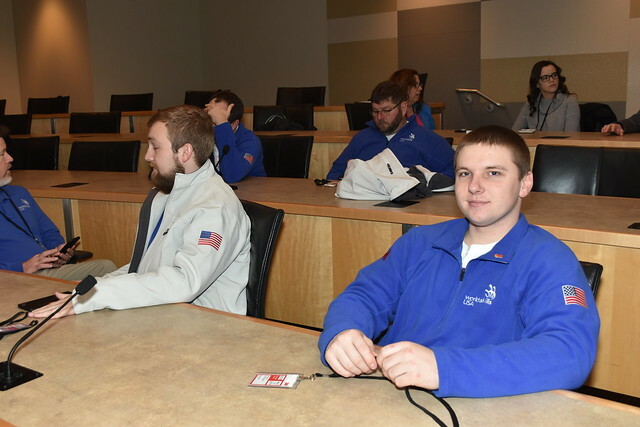 Later in the day, members of the SkillsUSA Foundation joined the WorldSkills USA team for a reception and dinner. 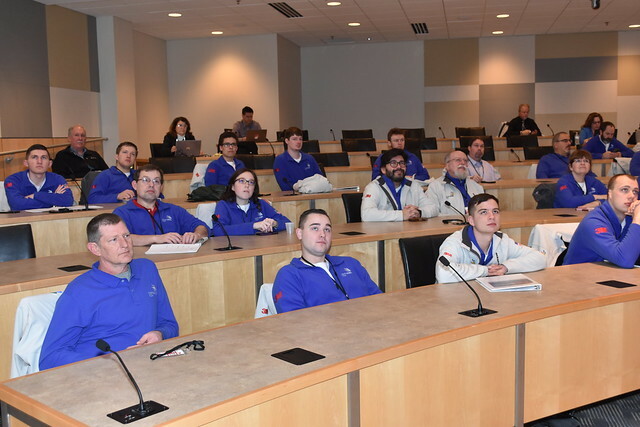 They heard presentations by Mojdeh Poul, executive vice president of the Safety and Graphics Business Group at 3M. 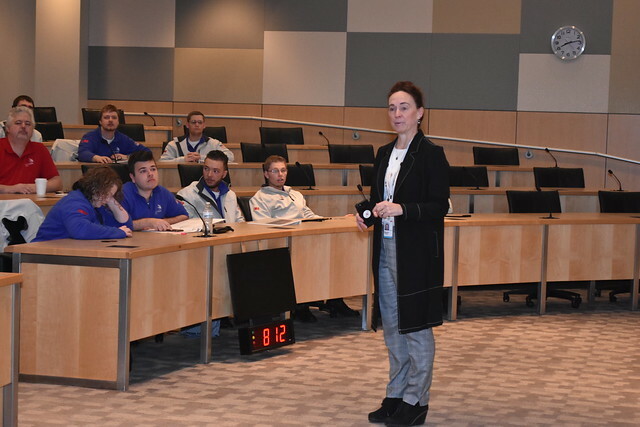 Also presenting was 3M director of Sustainability and SkillsUSA Foundation chair, Maureen Tholen who presented gifts to those with the best ideas in the 3M ideation box. 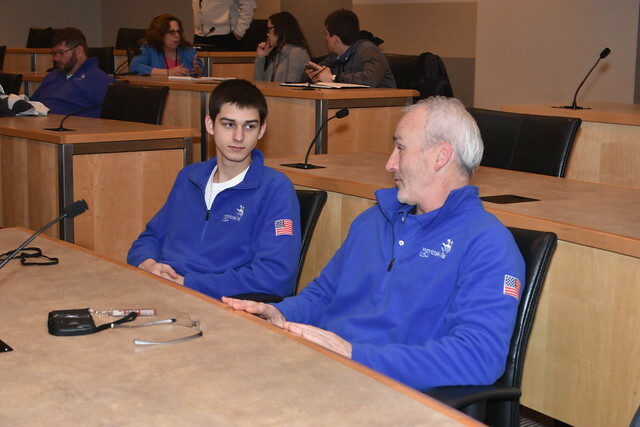 The team presented Tholen with a World Skills USA team jacket. 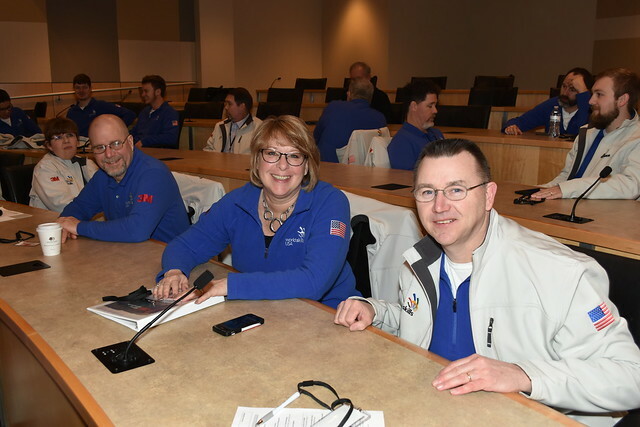 SkillsUSA staff attending the training included Tim Lawrence, Amy Serafino, Dave Worden, Heidi Walsh and Craig Moore. 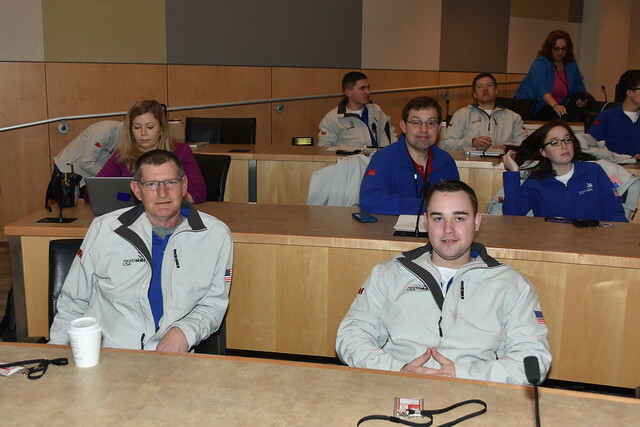 3M is the lead sponsor of the WorldSkills USA team, and the training was the first of its’ kind for WorldSkills competitors. 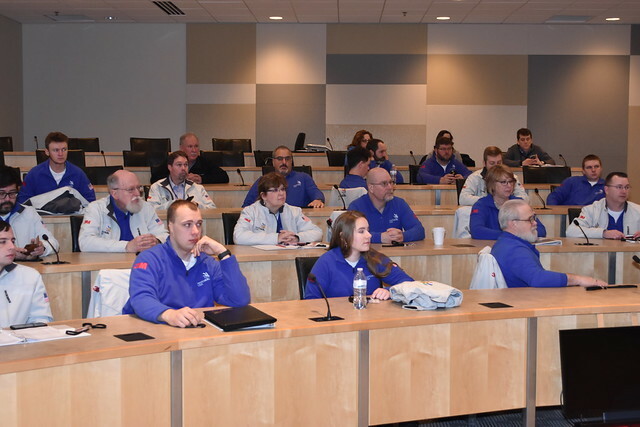 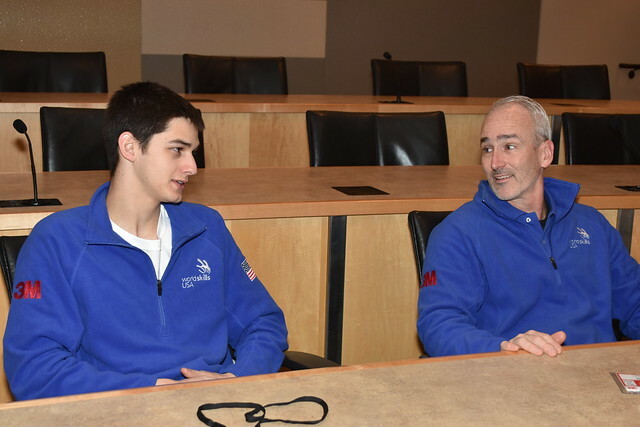 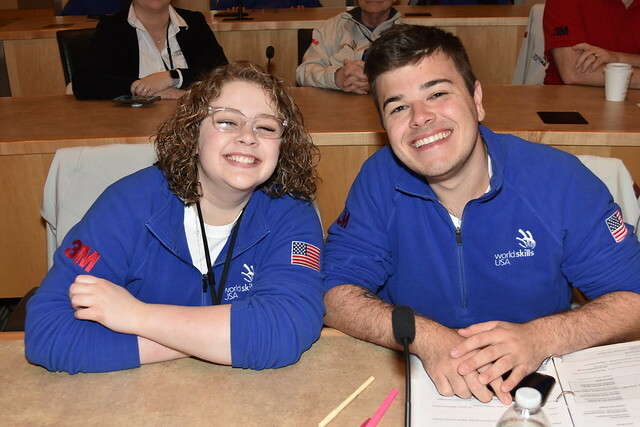 SkillsUSA experts have been training team members since they were selected to compete to prepare them for the upcoming WorldSkills Competition on Aug. 22-27, 2019. 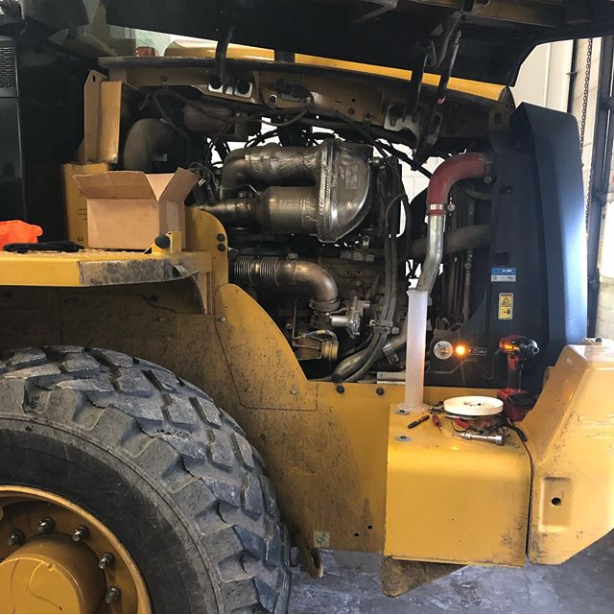 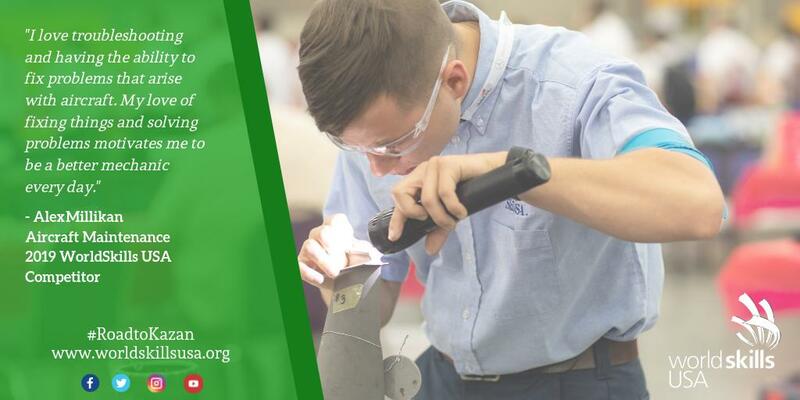 #WorldSkillsUSA competitor Alex Millikan will be competing in #AircraftMaintenance this August at the @WorldSkillsKZN 2019 competition.